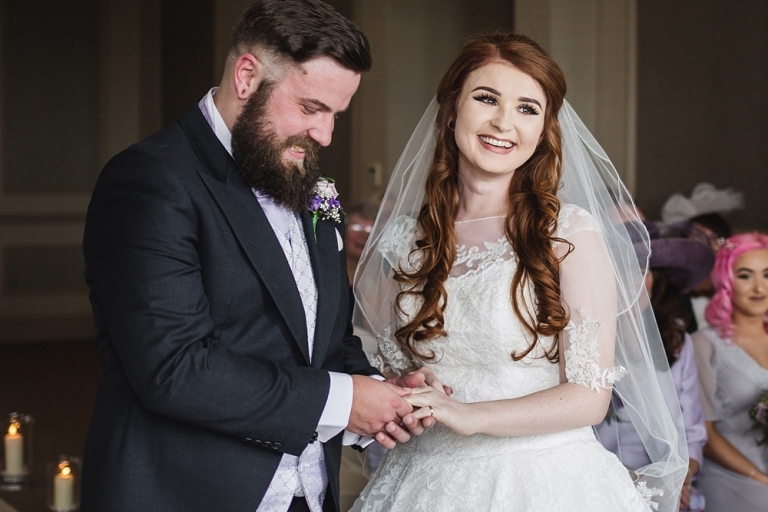 To keep things simple, I have two main wedding packages to choose from, depending on where you want your story to begin. 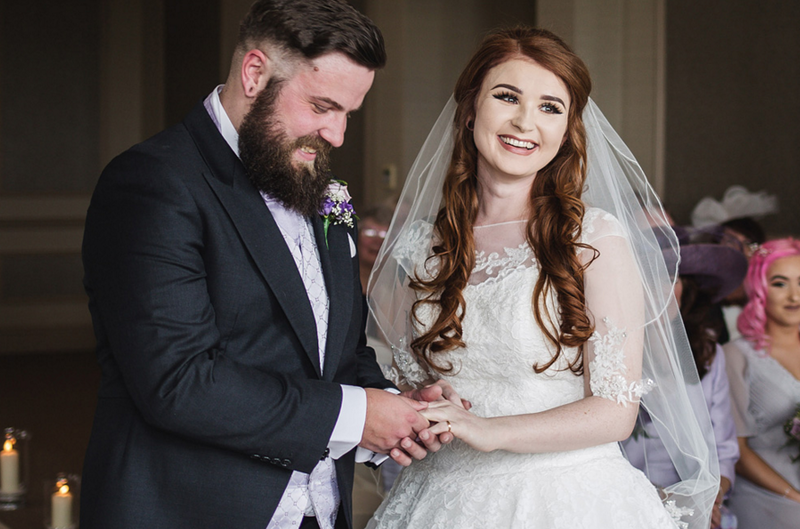 You can then choose from a range of add-ons, including second shooters and luxury wedding albums, to create your own collection. • Full day wedding coverage – from prep until dancing. • USB & prints in a beautiful wooden keep-sake box. • Printing & sharing rights. • Photo slideshow using your first dance song. • Travel included for Cheshire, Merseyside & Lancashire. • 1-hour Pre-wedding shoot prior to wedding. • Pre-wedding photos on an online gallery space. 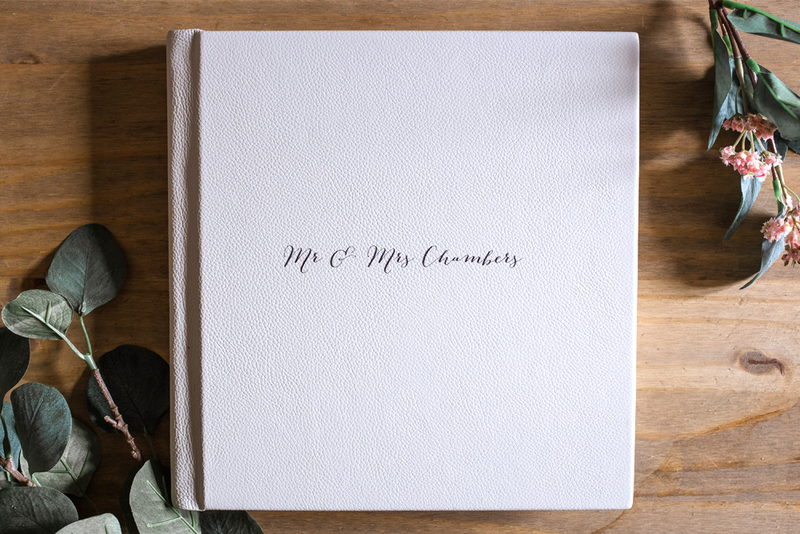 Add a luxury wedding album to your package. • Leather or Cotton cover options. • Comtemporary Fine Art design. • Personalised text on the cover. • Stored in natural cotton bag & presented in a craft card box. • A half-day package is available on request. • Booking is only secure once 30% booking fee is paid & contract has been signed & returned. • A second-photographer can be added to your package for an additional £220. 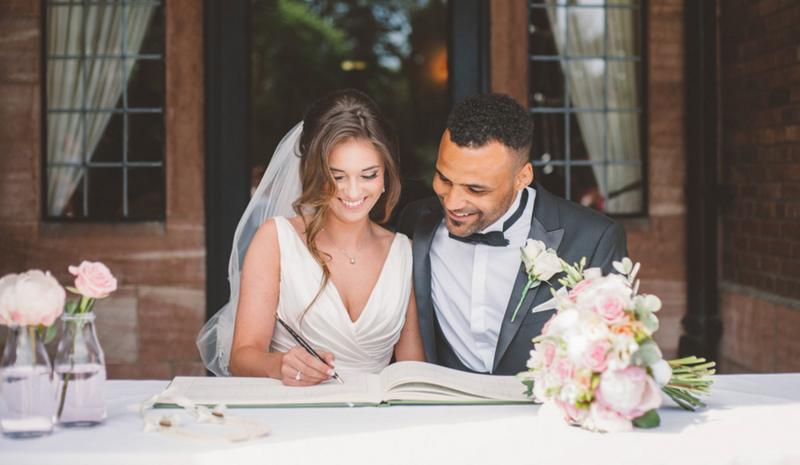 • Folio album option can be added at any time - before or after your wedding. 6x6" Mini copies of main album also available. • Travel outside of the stated radius is calculated at 45ppm. See FAQs for more details. *50miles = total journey from & back to WA12. • 1 hour Pre-Wedding shoot prior to wedding. • Contemporary Fine Art design. • Use your online gallery to select your favourite photos. • A 30% Booking fee is required to secure date. • A second shooter is available at an additional £220. • Folio album option can be ordered anytime during or after booking. • 6x6" mini copies of main album are also available.